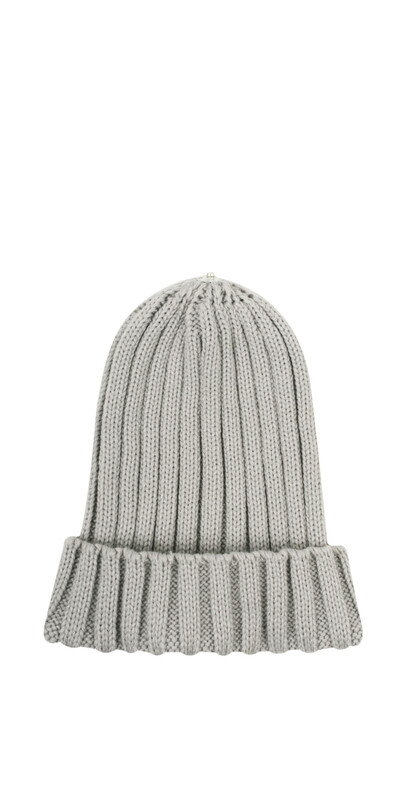 Bitz Of Glitz's Ribbed Beanie Hat is a chic accessory. 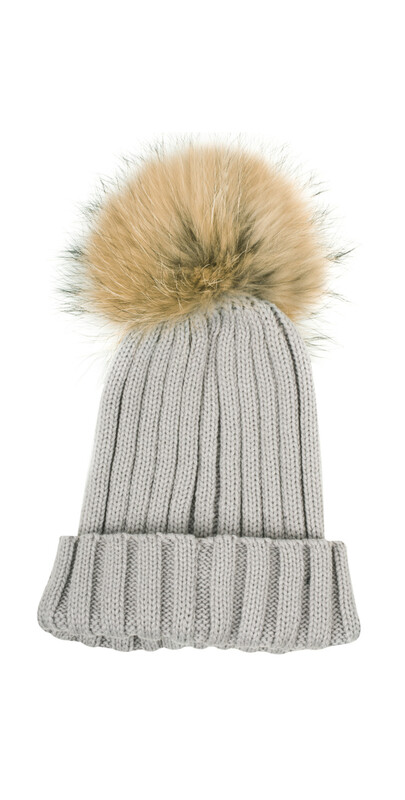 Perfect for those lucky enough to be hitting the slopes this season or simply a great gift for her this Christmas. 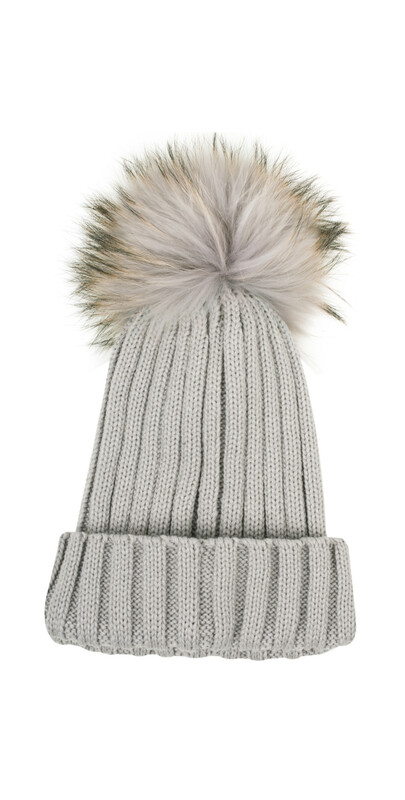 With a selection of coloured bobbles to update your look this design can be tailored to suit your style.